Viewer 636 Voter 0 Avg. The guzheng is a Chinese traditional plucked musical string instrument with over 2,500 years of history. Strings are steel string so performers playing the guzheng have to wear finger picks on right hand or both hands. 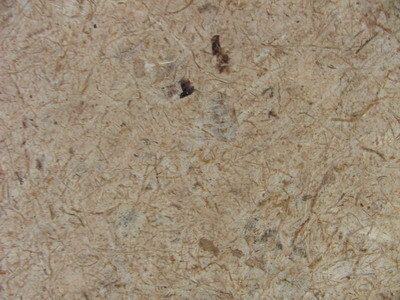 The picks can be made of different materials such as ivory, tortoise shell, resin and hard plastic. 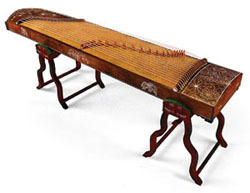 The guzheng is not only an instrument, but also a piece of art and decoration. Artists created a unique cultural and artistic content on the instrument, and reflects Chinese art and poetry, as well as close relationship between painting and calligraphy, such as carved art, carved lacquer, straw, inlaid with mother-of-pearl (digging inlay), painting, shell carving (jade), etc.